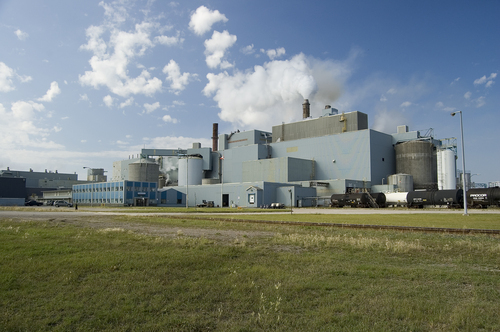 Terrace Bay Pulp is pleading guilty to the death of 28-year T.J Berthelow in Ontario court today. Berthelot was working at their North shore Mill in 2011 when a tank with hazardous materials exploded while welding work was being done on it. Justice Joyce Pelletier announced that the company will be fined 275-thousand dollars plus a 25-percent victim surcharge.